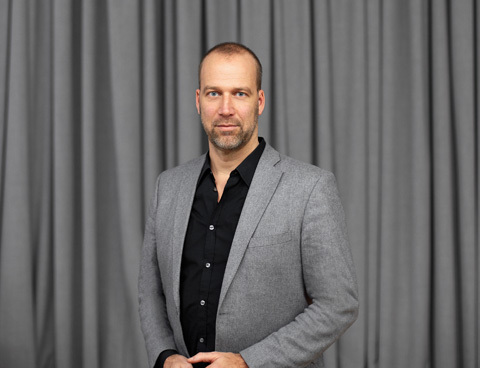 It was in his positions at CBS/Sony Music, Warner Music and MTV Europe that Bernd Rathjen developed his penchant for entertainment and pop culture. At Nexus Event GmbH he utilised his extensive experience in organising international corporate and entertainment events. The founding of Corporate Candy was the logical next step.